The Wisteria Cottage is located on an acre of land with a small orchard near the heart of Eastsound Village. It is ideally suited to those who are looking for a centrally located place to stay on Orcas Island that is within easy walking distance of the shops, restaurants, theatre and public beaches and parks. 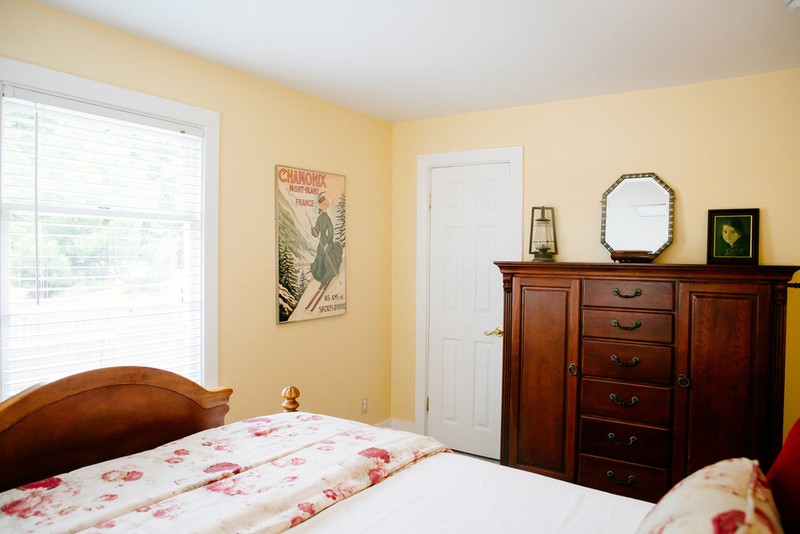 The cottage has two bedrooms, with a queen bed in the master bedroom and two twin beds in the second bedroom. There is a comfortable living/dining room, full kitchen, 3/4 bath and laundry room. It is equipped with satellite TV, radio with iPod port, and CD/DVD players. The Wisteria Cottage is ideal for families with children or one or two couples. It will accommodate a maximum of four people.